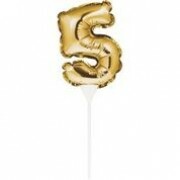 What better way to decorate a birthday cake than with these Mini balloon number cake toppers! 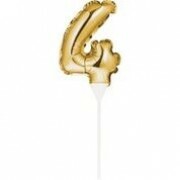 These mini gold numbers are a great way to celebrate a special birthday and will instantly add pizazz to the birthday cake! 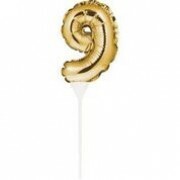 Whether you're celebrating a milestone age like an 18th, 21st or 30th or you simply want to make the guest of honour feel special, simply pop these into your birthday cake and voila - you've got a show stopper of a cake! 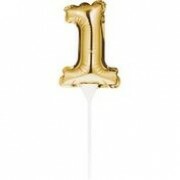 Each number is sold individually so you can choose the single, double or event triple digits you require for your celebration! 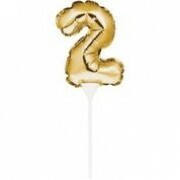 The balloons are supplied un-inflated but simple inflation instructions are enclosed. 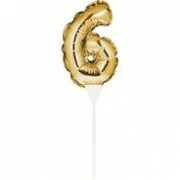 What better way to decorate a birthday cake than with these Mini balloon number cake toppers! 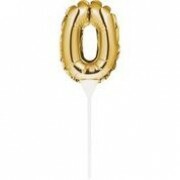 These ..
What better way to decorate a birthday cake than with the silver glittle number 0 cake topper! 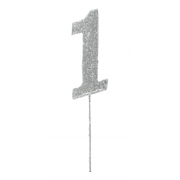 Glitt..
What better way to decorate a birthday cake than with the silver glittle number 1 cake topper! 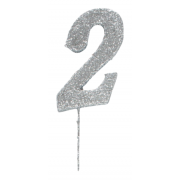 Glitt..
What better way to decorate a birthday cake than with the silver glittle number 2 cake topper! 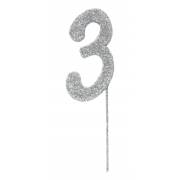 Glitt..
What better way to decorate a birthday cake than with the silver glittle number 3 cake topper! 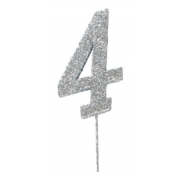 Glitt..
What better way to decorate a birthday cake than with the silver glittle number 4 cake topper! 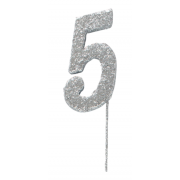 Glitt..
What better way to decorate a birthday cake than with the silver glittle number 5 cake topper! 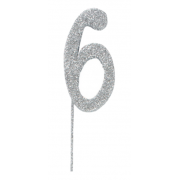 Glitt..
What better way to decorate a birthday cake than with the silver glittle number 6 cake topper! 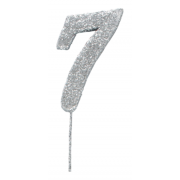 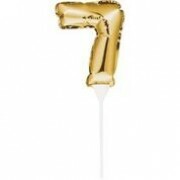 Glitt..
What better way to decorate a birthday cake than with the silver glittle number 7 cake topper! 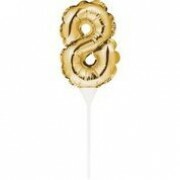 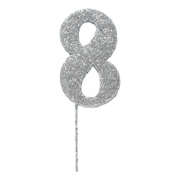 Glitt..
What better way to decorate a birthday cake than with the silver glittle number 8 cake topper! 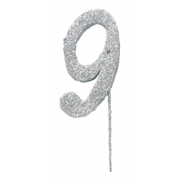 Glitt..
What better way to decorate a birthday cake than with the silver glittle number 9 cake topper! 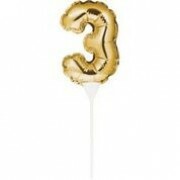 Glitt..